A local constitution was approved by a Constitutional Convention on February 6, 1952, ratified by the U.S. Congress, approved by President Truman on July 3 of that year, and proclaimed by Gov. 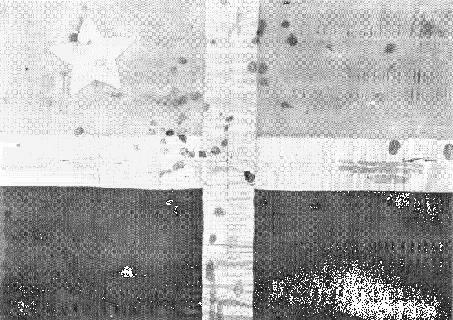 Muñoz Marín on July 25, 1952, the anniversary of the 1898 arrival of U.S. troops. Puerto Rico adopted the name of Estado Libre Asociado (literally translated as "Free Associated State"), officially translated into English as Commonwealth, for its body politic. 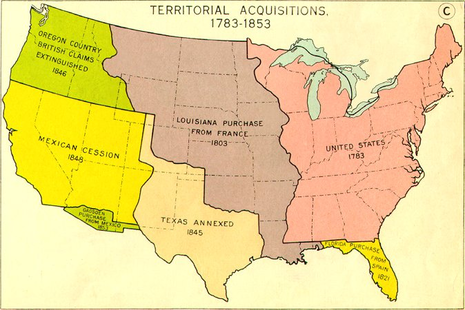 # Puerto Rico, Guam, the Philippines, and Cuba, ceded by Spain after the Spanish-American War in 1898, and for which the United States compensated Spain an additional $20 million under the terms of Article 3 of the Treaty of Paris. All four of these areas were under United States Military Government (USMG) for extended periods. Cuba became an independent nation in 1902, and the Philippines became an independent nation in 1946.